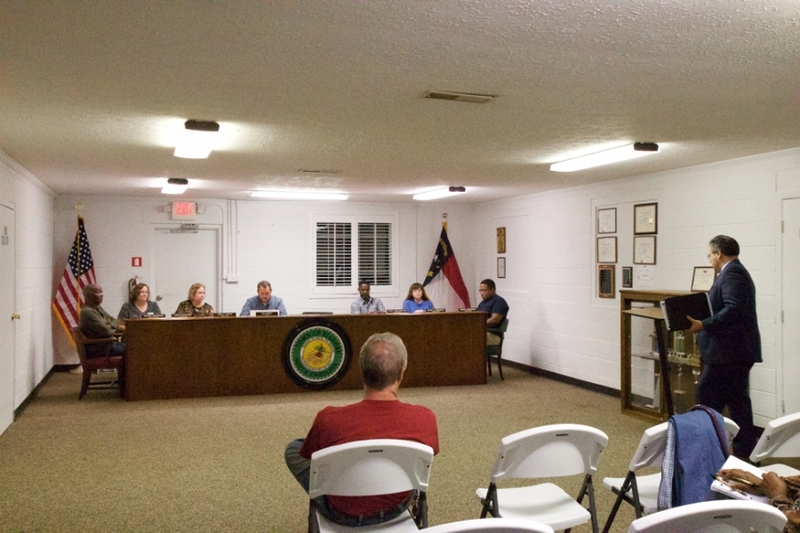 ELLERBE – The Ellerbe Town Council held its October meeting Monday night, with many discussion points on the agenda. 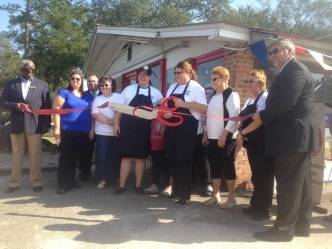 LAUREL HILL – Many residents of the Richmond County/Scotland County area have traveled US Highway 74 and a little nondescript diner tucked neatly off the south side of the highway in Laurel Hill. ROCKINGHAM – Hudson Brothers’ Deli was host to the Richmond County Humane Society’s fundraiser Saturday night. 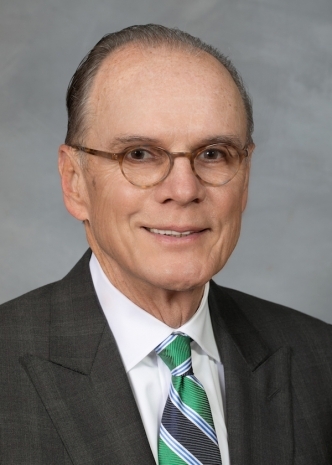 RALEIGH, N.C. – State Representative Ken Goodman, Democrat serving Richmond, Montgomery and Stanly Counties, announced Monday his plans to seek a fifth term to the North Carolina House of Representatives. 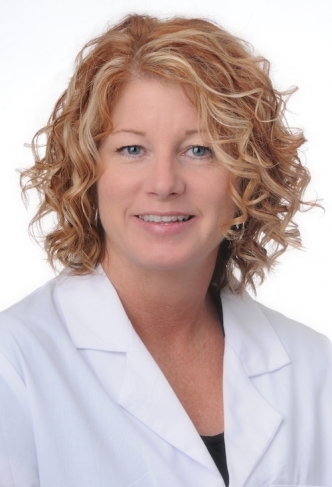 PINEHURST, N.C. – A family nurse practitioner, with a background in both acute and urgent care nursing, will assume an unusual role during October with her affiliation with two FirstHealth of the Carolinas family medicine programs. 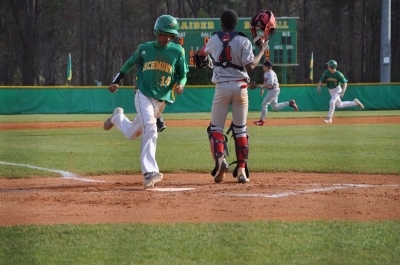 SOUTHERN PINES, N.C. – The Richmond Senior High School Marching Raiders band performed in competition Saturday at Pinecrest High School. ROCKINGHAM – McNair Auto Sales enjoyed a successful grand opening Saturday, as it welcomed its customers and community members to celebrate the event. RICHMOND COUNTY – The latest buzz in America’s modern education system, and in all Richmond County Schools classrooms, is a four-letter acronym: “PBIS.” But what is “positive behavior intervention and support? Where did this system come from? And most importantly, what does it mean for RCS’ children? ROCKINGHAM – Many people have artistic skills and talents, but don’t have a way to express themselves. But thanks to local painter Daniel Webb, people in Richmond County are able to channel their inner Van Gogh. ROCKINGHAM – It was a reminiscent atmosphere Saturday as the Rockingham High School class of 1972 came back to see the school from which they graduated 45 years ago. ROCKINGHAM – Richmond County Schools’ eighth grade students open their year with an exciting unit that delves into the creative mind and works of Edgar Allan Poe, the esteemed 19th century poet and writer. RICHMOND COUNTY – In what has been a universal sensation the calendar year, PokemonGo got local participants up and searching Saturday.